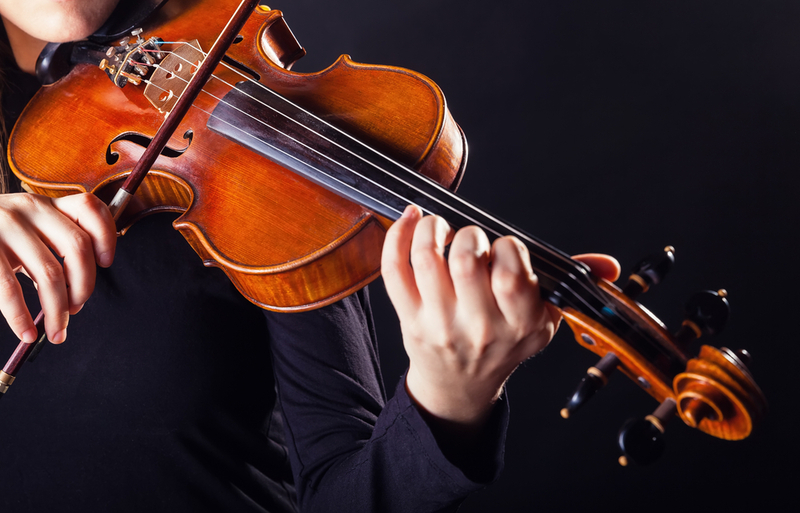 Graner Music has a full selection of violins, violas, cellos, and basses for the advancing high school and college student. In the strings room, you will find the perfect instrument for the student graduating from their rental instrument to their first step-up. 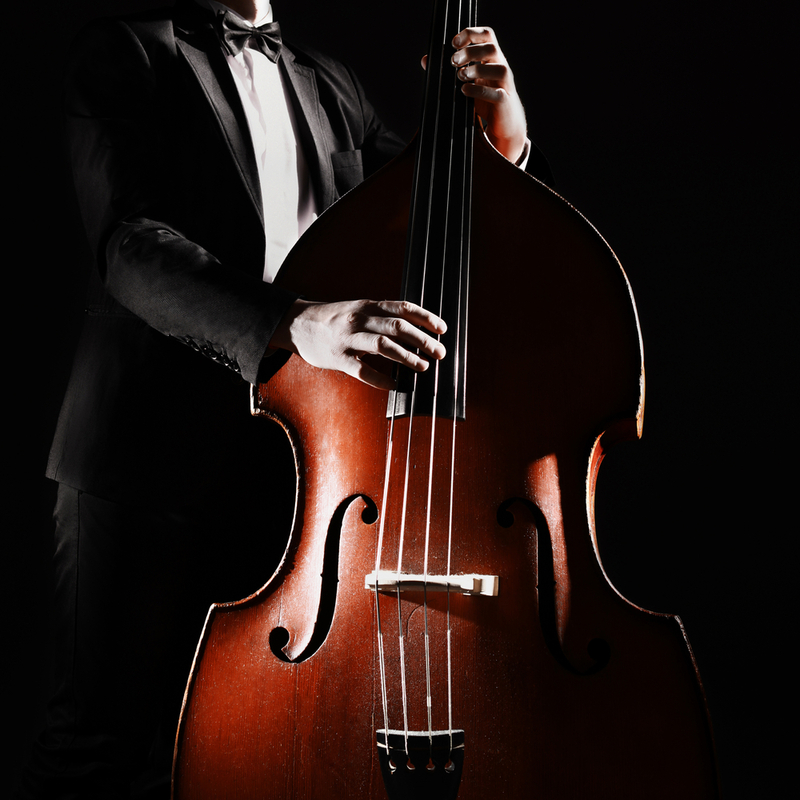 Equity from your rental instrument may be used to pay up to half of the retail price of a step-up instrument. Financing options are always available. Our selection of step-up instruments range from $800 to $16,000. We have a large selection of bows, cases, strings, shoulder rests and instrument stands---everything a player will need to enhance their musical life.